Everything in the world is linked far more closely than some of us may realize. 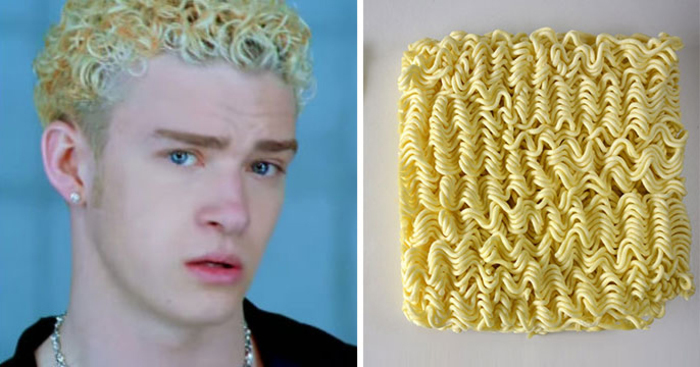 Sometimes, what you thought was a bowl of ramen noodles is actually Justin Timberlake's hair from his N'Sync days. 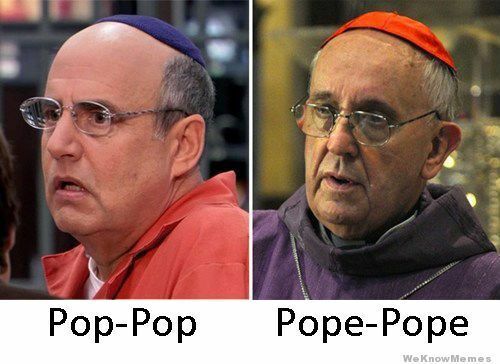 This list will show you just how many strange and funny look-alikes there are out there.  Vote for your favorite images and, if you think there are any other great look-alikes there that we've missed, submit them to this list. They don't just have to be people - as long as they're weird and funny! #2 This Man Looks Like Carl From Up! I can never not see that! #16 Who Wore It Better? I love Shar pei dogs! give me it all... I WANT TO HUG THE DRESSESSSSSSSSSSSSSS! #21 Who Wore It Better? don't bite the hand that feeds ya. The bunny was not impressed. I'll just stop scrolling here for now. I think he found some new shoes. That's why people sit on her. That was on purpose though. Plot twist : This cat looks like a man! #49 Sylvester Stallone Looks Like An Old Shoe! lol do they copied character or character did? #55 This Woman Vs The City Council Officer Vs The Public Service Bus. #57 This Happy Baby Looks Just Like Happy Internet Cat! #68 Paul Mccarthy Sculpture = Oh! Dear! #83 Valeria Lukyanova A.k.a. "the Real-life Barbie Doll"
why would someone do that to herself?